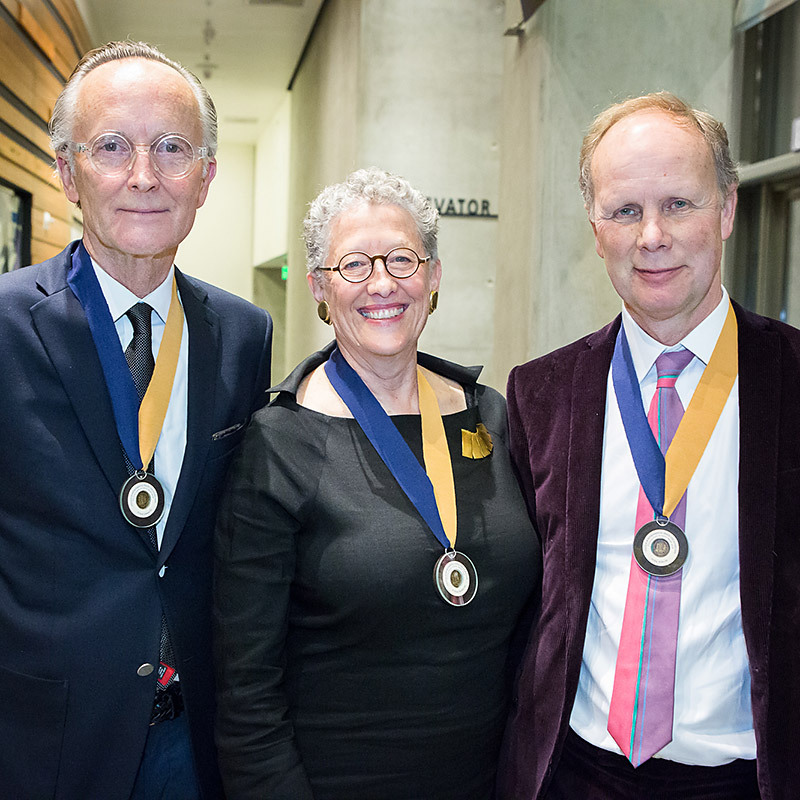 On March 5, at a ceremony honoring distinguished alumni in the CED community, Dean Jennifer Wolch presented the inaugural Catherine Bauer Wurster Award for Social Practice to American architect, philanthropist, and social and environmental activist Jon Stryker (M.Arch ’89). Stryker is the founder and president of the Arcus Foundation (www.arcusfoundation.org) a private, global grant-making organization supporting the advancement of lesbian, gay, bisexual and transgender (LGBT) human rights, and the conservation of the world’s great apes. 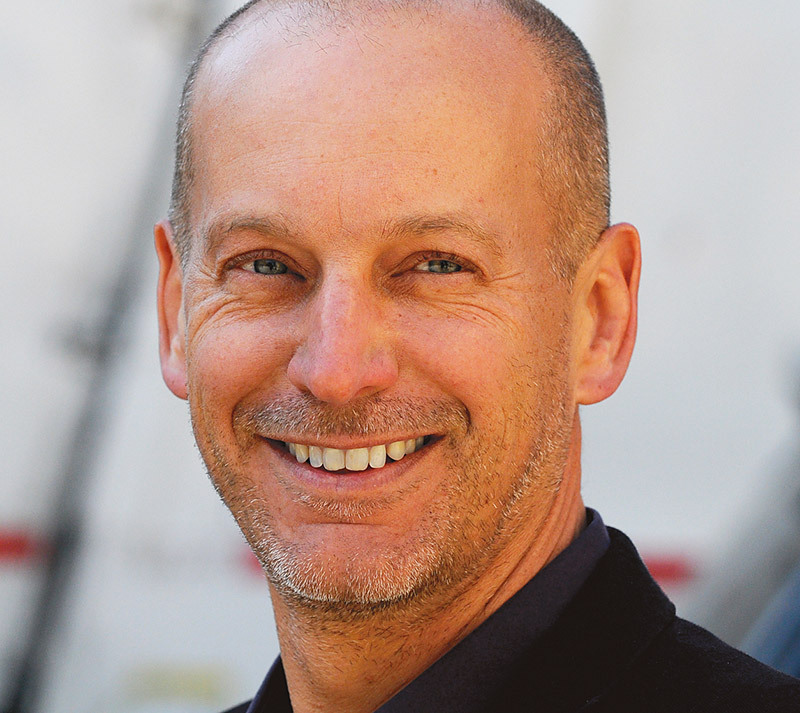 In an era when diversity and social justice concerns are at the forefront of urban innovation, Jon Stryker has played an important role in ensuring that CED is set up to address these challenges. In 2000, generous funding from the Arcus Foundation established the Arcus Endowment at CED, supporting a wide range of critical activities at the intersection of LGBTQ issues in architectural and urban design and planning.  Ten years later, an additional gift of $1 million, matched by the William and Flora Hewlett Foundation, created the Arcus Chair in Gender, Sexuality and the Built Environment at CED which builds upon work enabled by the Arcus Endowment. 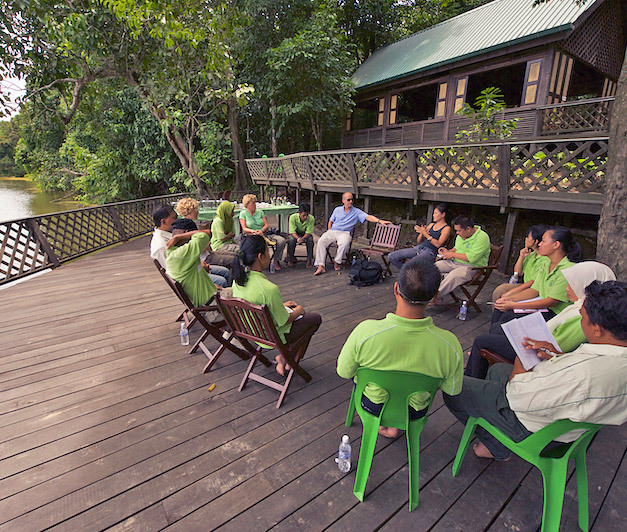 The MESCOT project, at the Tungog Forest Eco-Camp, built in part through Arcus funding. The MESCOT team managed clearing of Lake Tungog, which was completely chocked by salvinia from over-fertilization and eutrophication of the lake and tributaries, leading to the return of birds, fish and otters. Stryker made numerous trips to Berkeley, listened and had lengthy conversations with CED administration and faculty early on to help frame the Arcus Endowment at CED. Though his visionary thinking initiated the endeavor, Stryker credits Associate Professor C. Greig Crysler, who is the current Arcus Chair, with being instrumental in developing the endowment’s program. 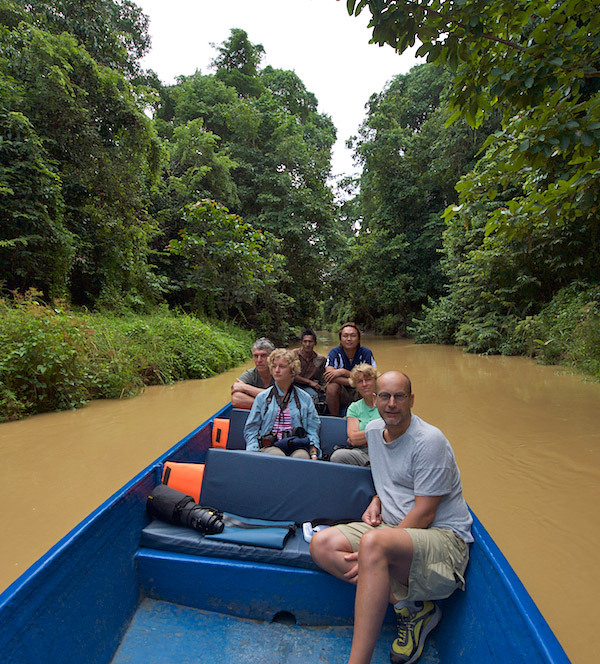 Jon Stryker and the MESCOT project team on a tributary of the Kinabatangan River. Stryker continues to press forward to impact socially just and humane causes. Recently, Arcus launched a five-year initiative directing unprecedented grants and philanthropic resources to transgender activists and organizations to ensure that transgender people can live in a world where they are recognized, valued, and supported. The Foundation was also instrumental in a successful effort to have chimpanzees declared endangered and retired from medical research in this country.